WEDDING FLOWERS BY PAISLEY FLOWER CO. 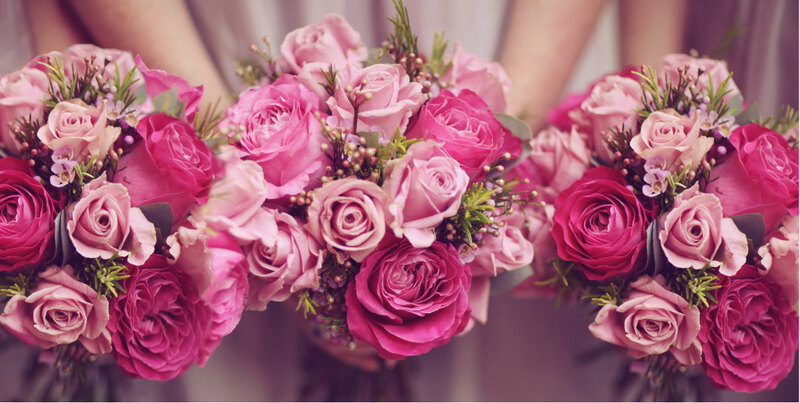 Your wedding flowers are such an exciting and important part of your day and at Paisley Flower Co. we love helping you create beautiful memories. We pride ourselves on putting you at the heart of every design and as we work from a studio it means we can be sure to focus on you and your special day only. We cater for weddings of all shapes and sizes so get in touch and we can arrange to meet for a relaxed, free consultation; we can come to you or meet at your venue if you prefer. Please use the form below or the contact details at the bottom of the page to get in touch!